Custom homes with many options! 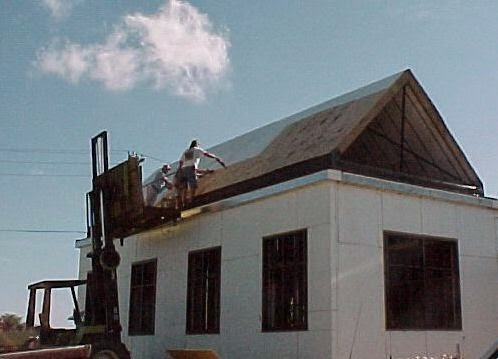 Steel Foam Buildings go up in 1/4 of the time of standard building products. Efficiency rating of R40 in our walls and R60 in the roof sections. A less expensive alternative to ICF construction.